Projects and Resources | Coffs Harbour Writers' Group Inc. In this section you will find current projects directly below, scroll down for writers ‘resources’. Coffs Harbour Writers’ group is proud to be hosting this year’s annual ‘Grassroots Writers’ Weekend’ at the Coffs Harbour Community Village from 8th to 10th May, 2015. To assist in honouring our Digger’s some members of the Coffs Harbour Writers’ Group, established in 1986, is going to embark on a virtual written, including photos Anzac Centenary project, which will involve Digger’s family members who were affected and involved in some way by the First World War. 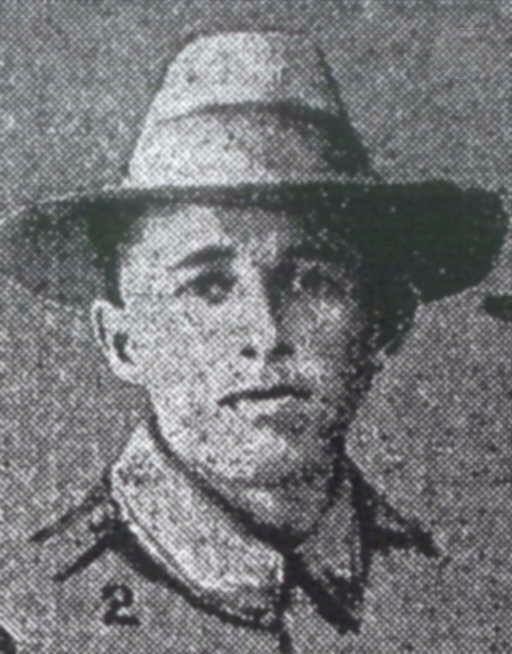 Unfortunately he died whilst leaving the trenches to fight on Hill 60 on 25th August 1915 and is buried at Lone Pine War Memorial at Gallipoli (his photo and name is inscribed in the photos attached). To imagine that he travelled from England all the way to Australia for a better life only to travel back to Europe and be killed fighting for Australia is a heartbreak, as it was for 60,000 who were killed and 156,000 wounded, gassed or taken as prisoners’. Coffs Harbour Writers’ Group is proud to be approaching our 30th year as a writers’ group in September 2016. 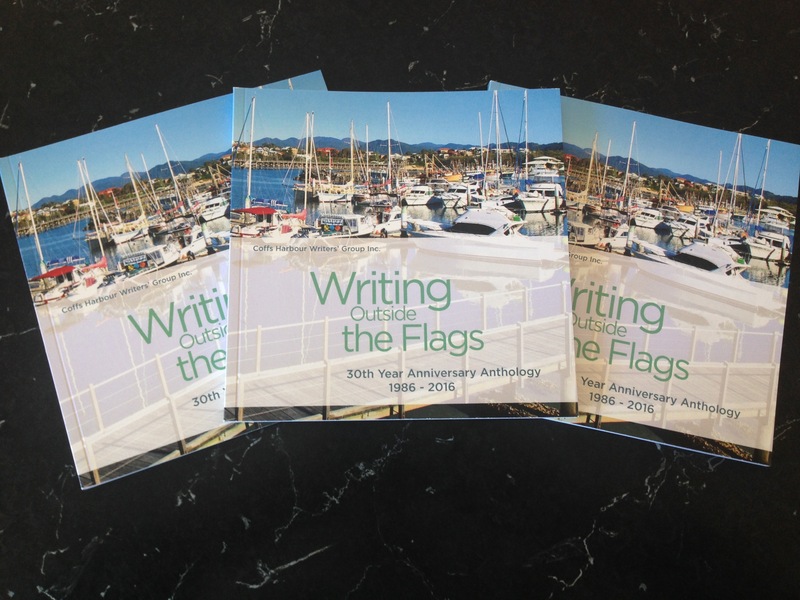 Members have contributed their works towards our 30th year anthology book titled ‘Writing Outside The Flags’ Books are for sale $20 for members and $25 for non members. ‘Scrivener Writing Software’ helps you grow your ideas in style. It is a powerful content-generation tool for writers and it allows you to concentrate on composing and structuring long and difficult documents. The website below includes a tutorial video. National Novel Writing Month (NaNoWriMo) is a online camp for writers who want a training forum for achieving a set word count within the month. The online camp gives you encouragement to keep writing during the month.